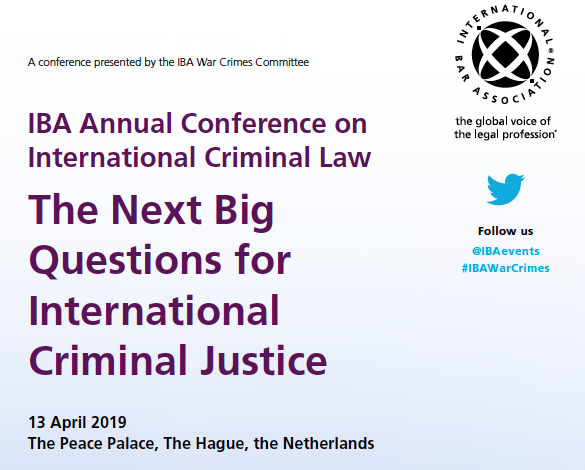 GRC Senior Legal Consultant Joe Holmes will speak at the annual war crimes conference of the International Bar Association on the 13 April (CPD available). 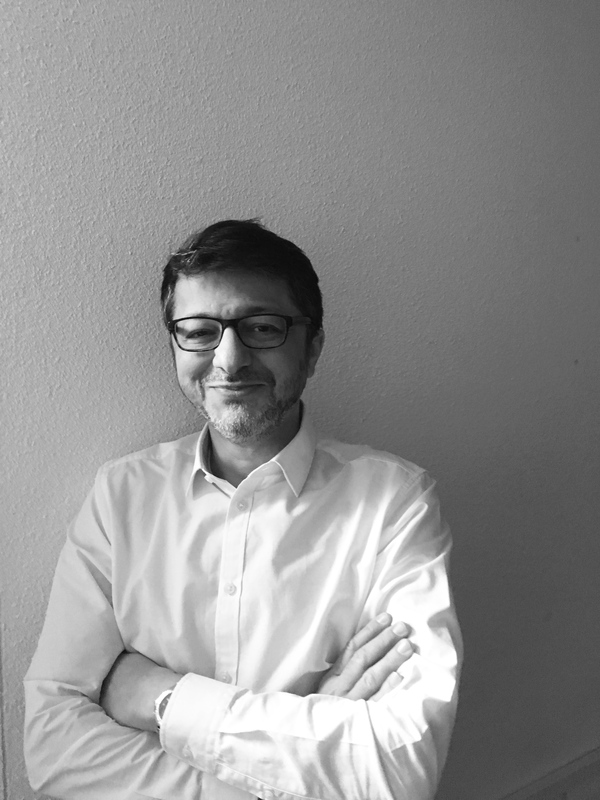 Joe will speak at the panel “Private actors and investigations: aid or hindrance to international criminal justice?” which will discuss the advantages and potential dangers of private actors’ operations within the international justice field. Joe will discuss the upcoming launch of GRC’s Basic Investigative Standard’s App, a unique tool for private actors and investigators. The BIS App aims at enabling investigators and prosecutors to collect, protect and preserve the integrity of information and documentation gathered on crime scenes in order to build robust international crimes. 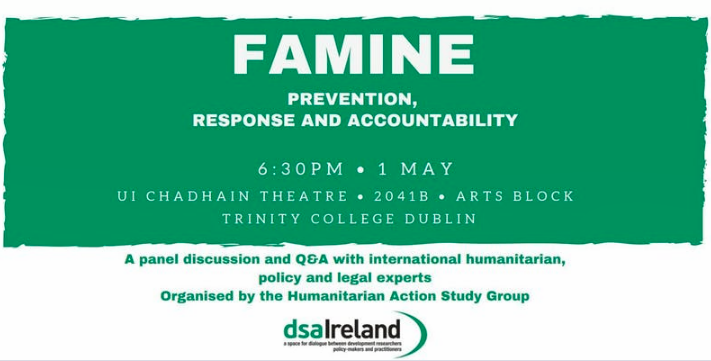 Joe will also discuss the advantages to utilising the BIS App across GRC’s projects, including the “Accountability for Mass Starvation” project. The App will be available for free download in May, with a Starvation BIS Manual and forthcoming App currently under development.